282 Flora St. – Centretown | Nesbitt Property Management Inc. 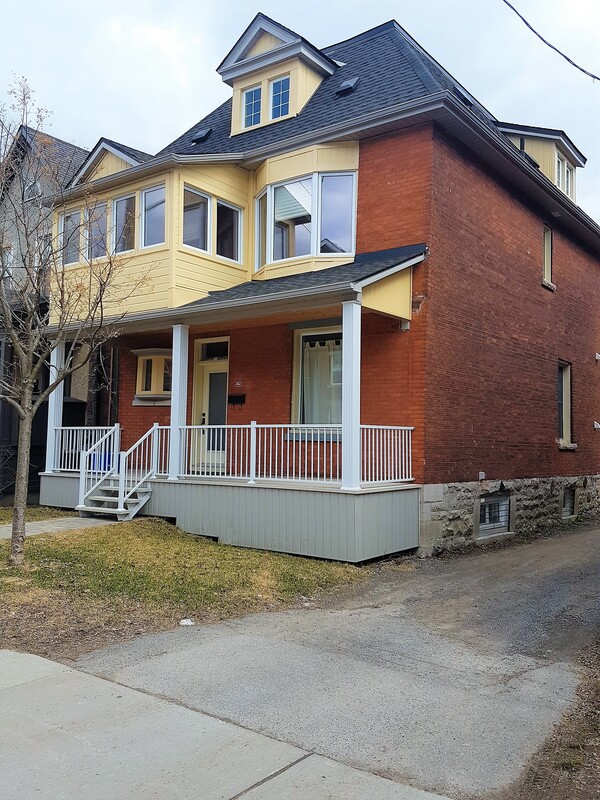 Spacious five bedroom 2.5 bathroom family home on a quiet Centretown St. Located close to shops and restaurants and public transportation. This beautiful home has been completely renovated just last year it features a gorgeous kitchen new washrooms and laundry on main floor. Lovely hardwood floors throughout this home is a must see. To arrange a viewing, please call or email Dave Nesbitt 613 277-4485/613 744-8719 or dave@nesbittproperty.com.